We’ve all seen hashtags pop up on the Trending Topics list, then fade away after people run out of jokes about their #fail. But what is the lifecycle of that? Choosing the right hashtag can be an easy way to expand the reach of your content and get your photo, blo post etc. out to more people. 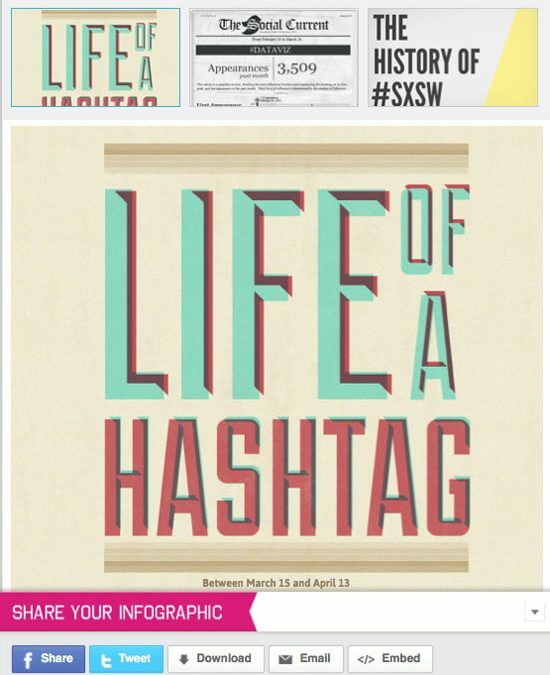 Did you know that the hashtag is much older than Instagram and Twitter. Did you also know that the hashtag also represents the word “checkmate” in algebraic notation? Tweets that include hashtags get twice the engagement that tweets without hashtags. Hashtags don’t seem to be helpful on Facebook: Facebook posts without hashtags have better reach, according to EdgeRank Checker.